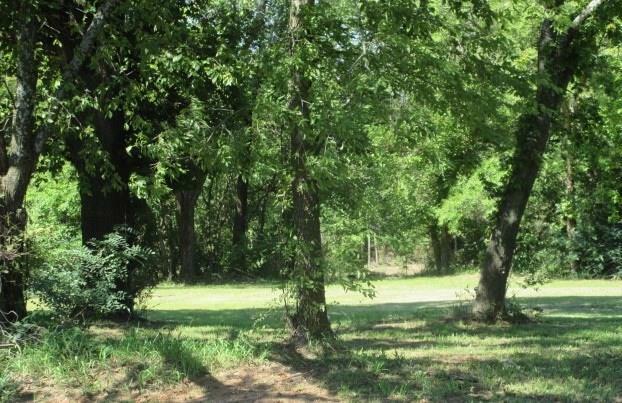 Great property for development or the seller would consider dividing into two 5 acre tracts at $80,000 each. There is City water on the east side of Westminster and sewer available to the west end. ( Portion of the property is located in Zone X which is not in a flood hazard area and the other portion is in Zone X (500 year flood prone area) (This is all subject to the buyer confirming this info with the City of Midwest City). There is a creek bed to the west end. ... 330 ft. frontage on Anderson and 1320 ft running east & west. There is a old bldg on the North end of the property.